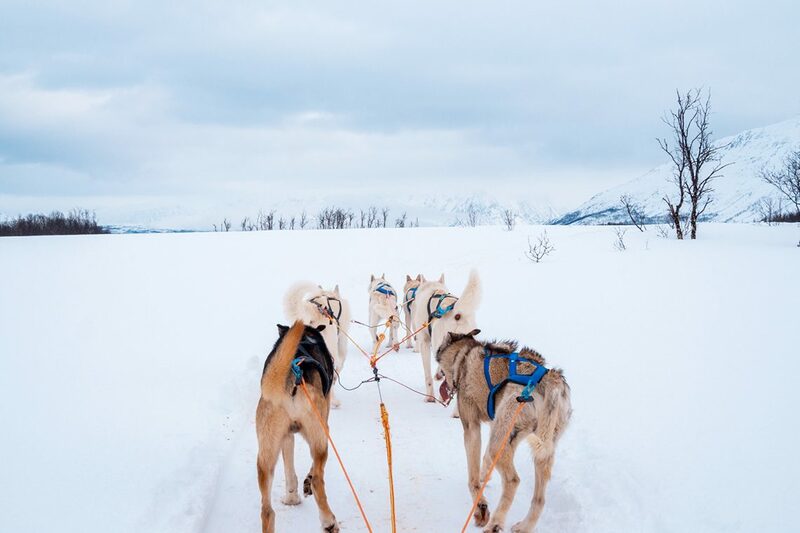 Last week I got to fulfil two of my childhood dreams; 1. to step into a room full of puppies and 2. go on a husky ride in beautiful arctic landscapes. 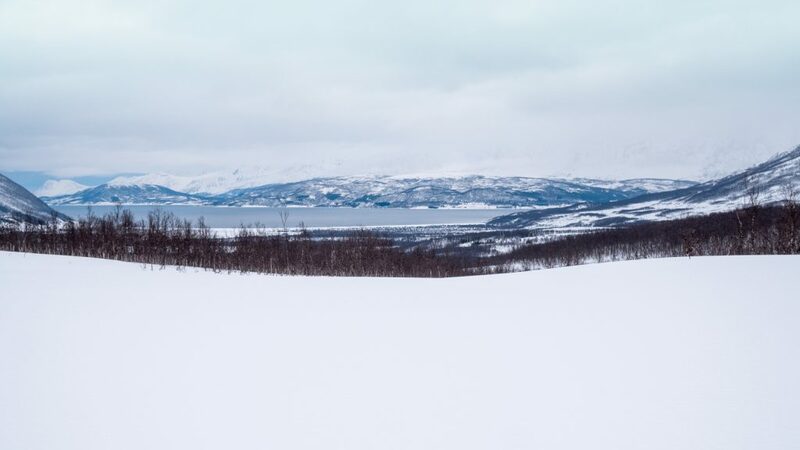 The event in question was a work trip to the Norwegian city of Tromsø, the biggest city in the Nordic countries north of the arctic circle. 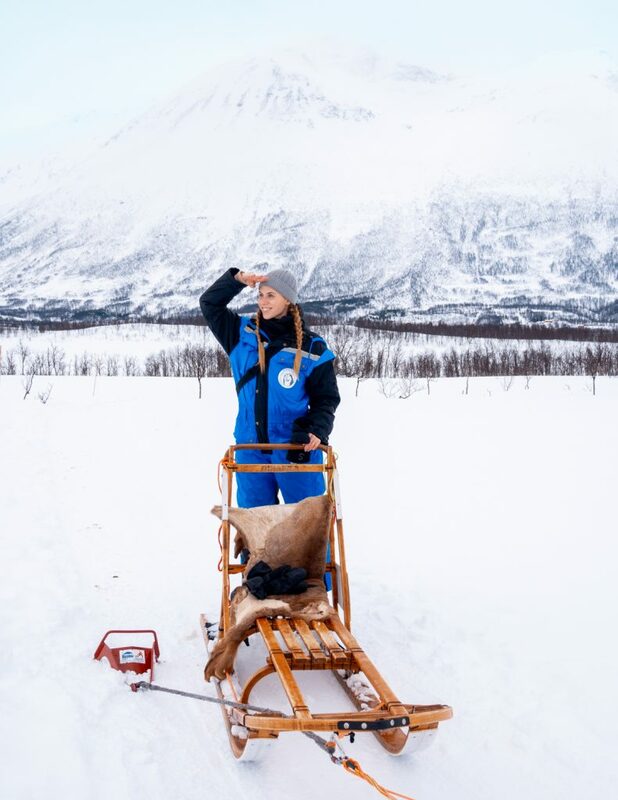 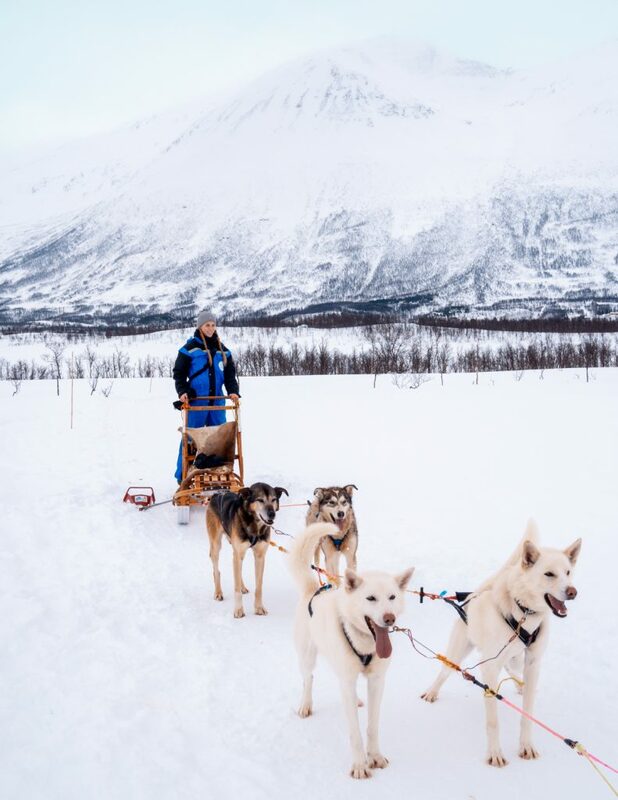 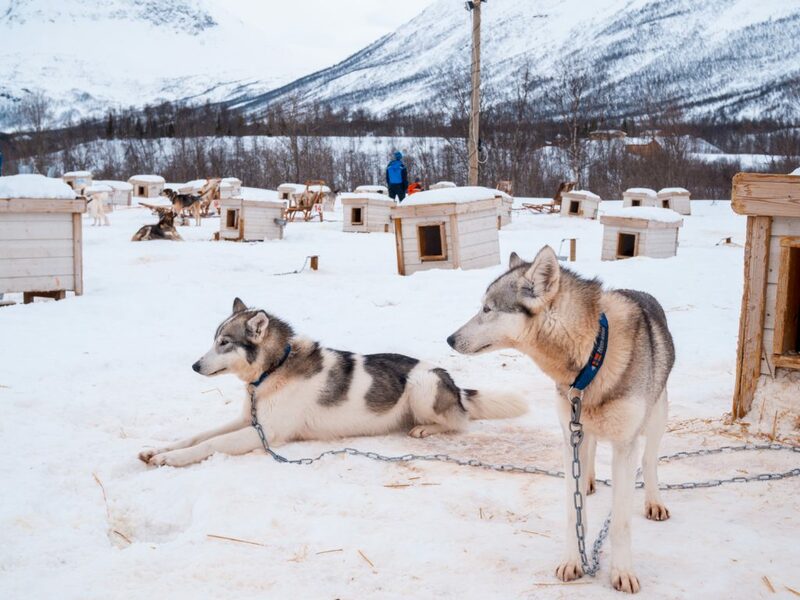 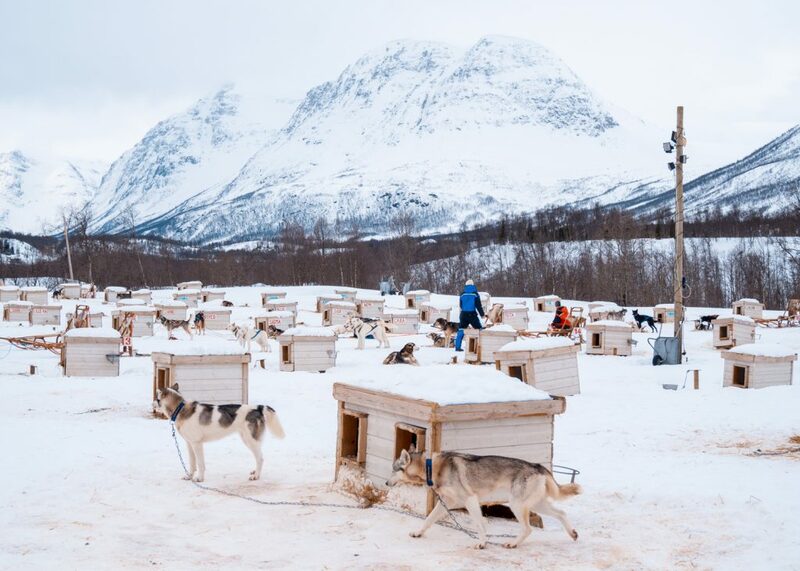 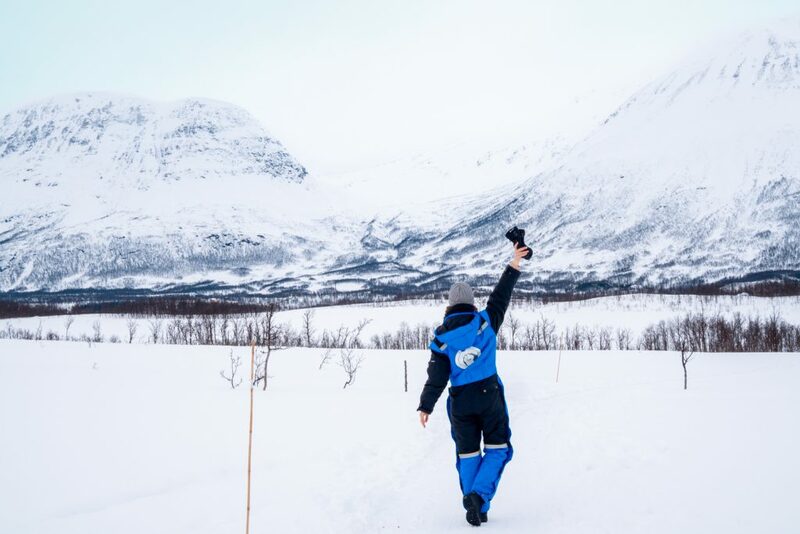 To my great excitement the cultural program of the visit consisted of an unforgettable husky safari in the Arctic valley landscape, with views of the Lyngen Alps on one side and the Lyngenfjord on the other. 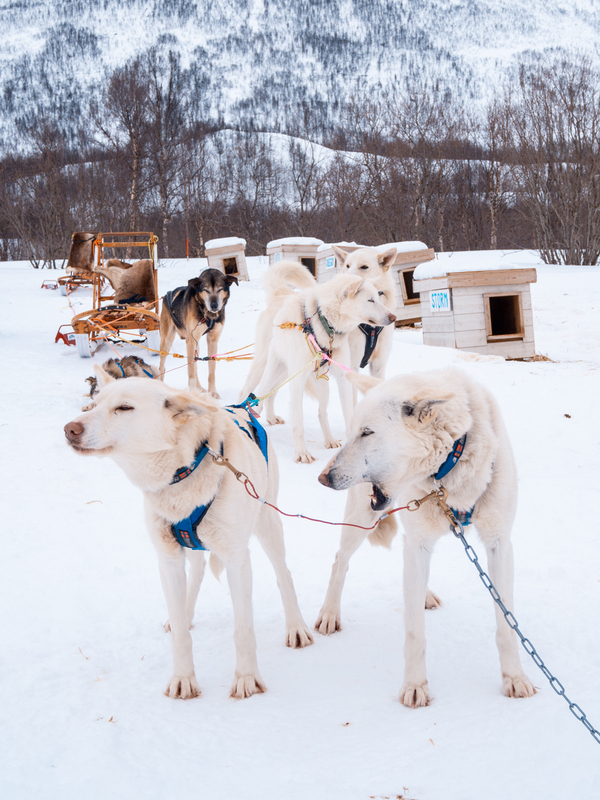 After our hour-long sledding tour in the Arctic valley landscape we made sure to thank the dogs properly. 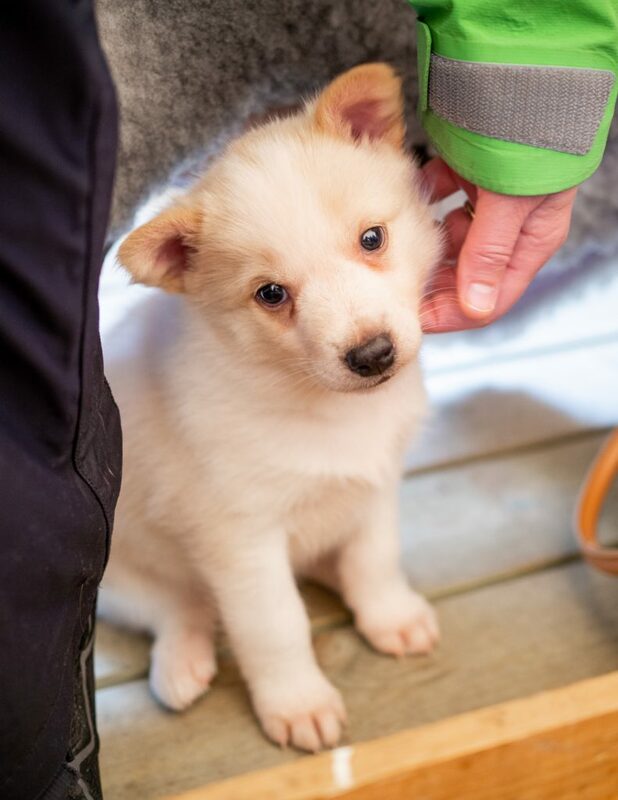 When they seemed content with their thanks, we went inside to have some coffee and to meet the puppies. 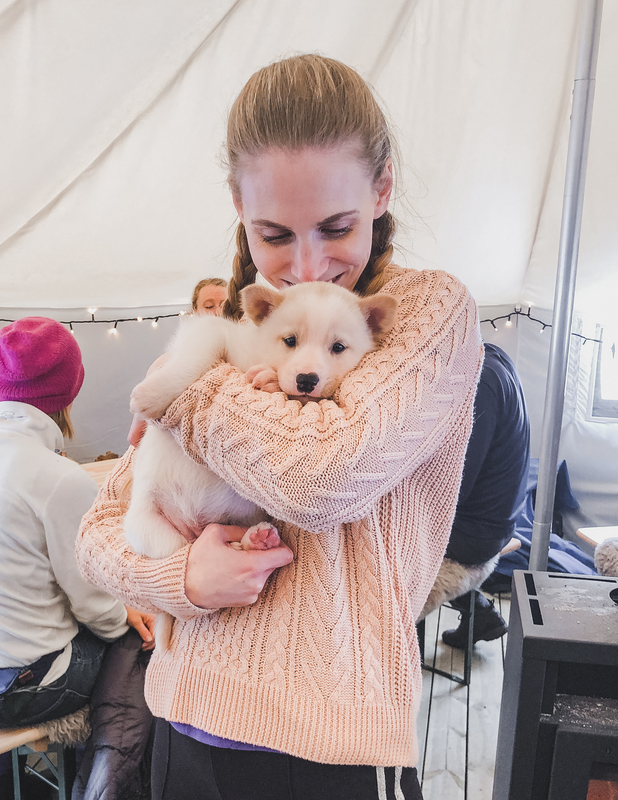 I don’t know which part of the visit I enjoyed more, the dog sledding tour or meeting the puppies. 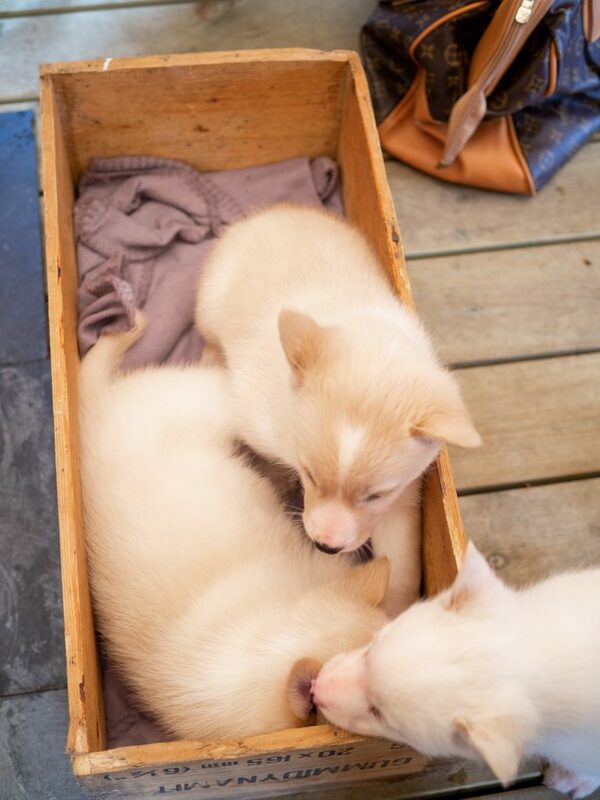 All I know is that I had an enormous smile on my face for the rest of the day.